One of our readers recently traveled carry-on only for two weeks to Europe in the dead of winter—an impressive feat. Traveling carry-on only for two weeks can be tricky enough, yet alone in freezing temperatures. Find out how she did it! Traveling to Europe in the summer? Read this post! There is one major difference between being at home in the winter and traveling when it’s cold: the amount of time you’ll spend outdoors. 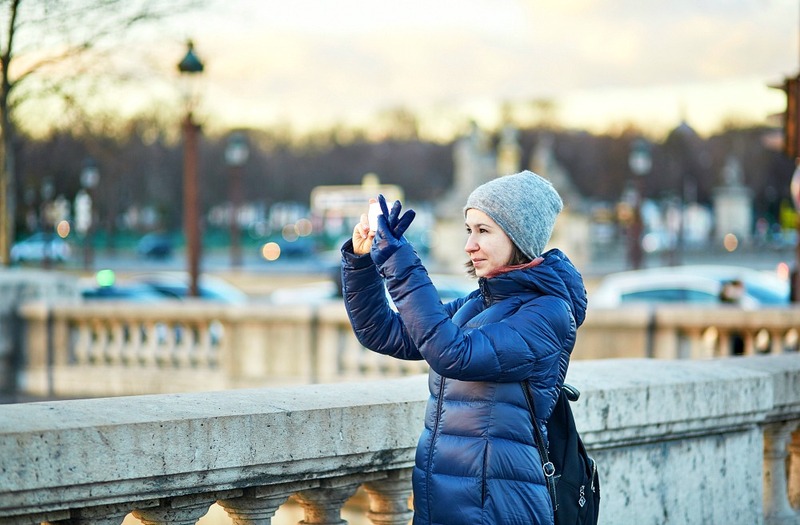 When you’re traveling, you’ll likely spend extended periods of time outdoors sightseeing. Don’t be unprepared. Stephanie Su just came back from a two-week trip to Slovakia, Austria, and Germany! It was a proper winter, with highs of only 37 degrees Fahrenheit and lows of 25 degrees Fahrenheit, plus wind and snow on occasion. For this trip, I visited major cities, including Bratislava, Vienna, Salzburg, and Munich, as well as mountainous villages and surrounding hiking areas, such as Hallstatt and Berchtesgaden. My total carry-on bag weight was 9.5kg. Yikes! I wasn’t too happy about that. Luckily, the airlines didn’t give me any trouble about it (I flew with Ryanair and Eurowings), but I was still annoyed that I had cut down the size of my bag but still was carrying so much weight. For this trip, I traveled carry-on. I’m a very minimalist solo traveler. 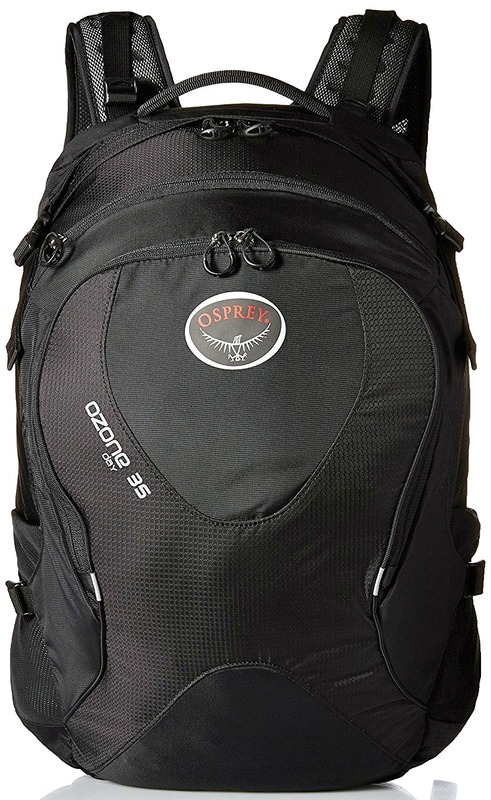 My main bag for this trip was the Osprey Ozone 35 L, which I chose because it’s so lightweight (less than two pounds). For me, this shift to carry-on only travel has actually resulted in a whole lifestyle change for in how I buy, own, and value things. Prefer a wheeled suitcase? 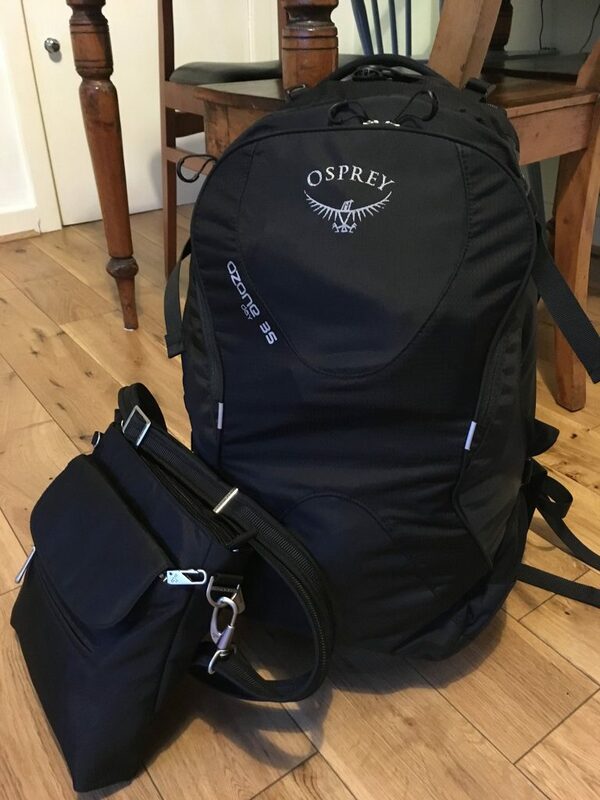 Read our Osprey Ozone 46 review – it’s wheeled! I also brought this Anti-Theft Shoulder Bag. It’s just okay. It’s slightly bigger and heavier than I had expected. I had bought it to try and replace an older cross body purse but it didn’t feel quite right to me. I like its lockable zippers and sleek, fashionable (enough) look, but it’s just not very useful for the kind of traveling I do. I mostly use it on travel days and when I go out for meals by myself and want to bring a book with me. 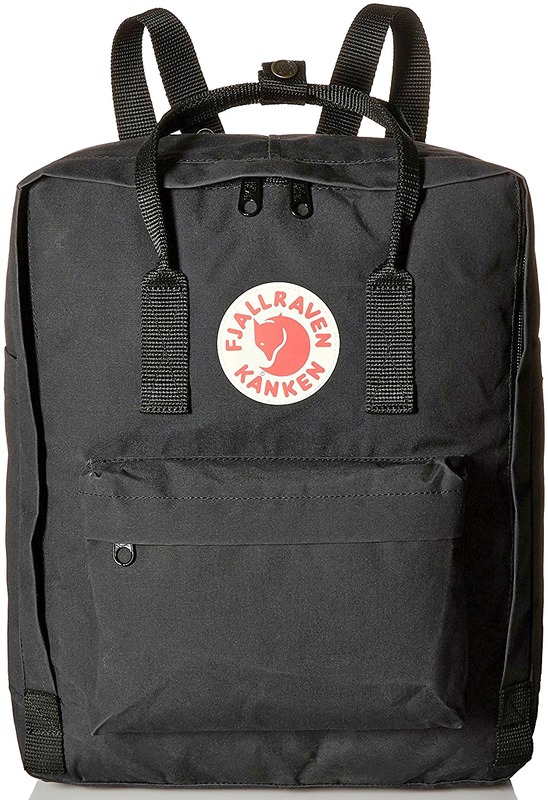 For my day bag, I used a Fjallraven Kanken 16L, which I love. I’ve found that backpacks work better for me than satchels or cross body purses. Hence my Kanken. 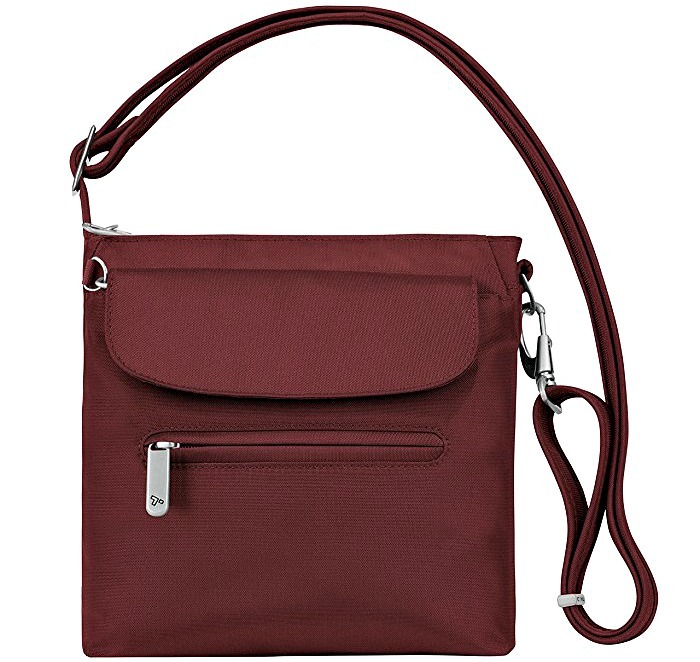 Here are other cute backpack purses for travel! I kept my Europe packing list pretty basic, focusing on layers and a few heavier outer layers. Read this Europe winter packing list for a complete clothing list for cold weather! For shoes, I packed just two pairs. The first was a pair of flip-flops, which I wore in the hostel showers. 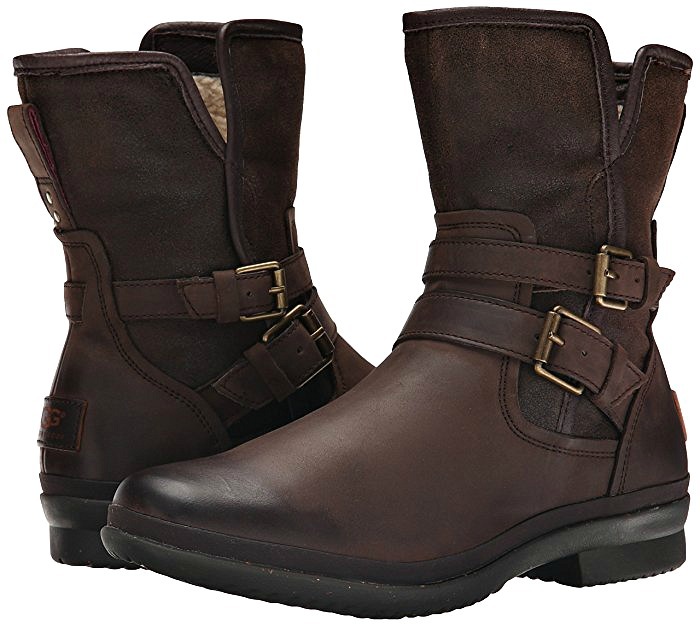 The other was a pair of Ugg Simmens waterproof boots in brown. I’ve raved about these boots on other posts in the Travel Fashion Girl Facebook group before, but now I can say it loud and proud: these are the BEST boots for lightweight winter travel. They’re warm and comfortable even after walking around for eight hours. They also look stylish enough to wear in the cities yet sturdy enough for hiking on forest paths. They didn’t have as much traction as I would’ve liked in icy conditions, but I just made sure to step carefully and I was fine. These are SO, SO, SO GOOD. Find out what our readers rate as the best waterproof boots for winter travel! I would rather not have brought my laptop with me, but I needed to work on essays (I’m doing my Master’s right now). I love photography, so the camera weight is something I put up with. The Fujifilm X-T2 Mirrorless Digital Camera is often considered the best travel camera because it’s smaller and lighter than an entry-level DSLR yet just as powerful, if not more. If you’re curious, my last camera was a Canon Rebel T3i, and the Fuji loads better in terms of picture quality. 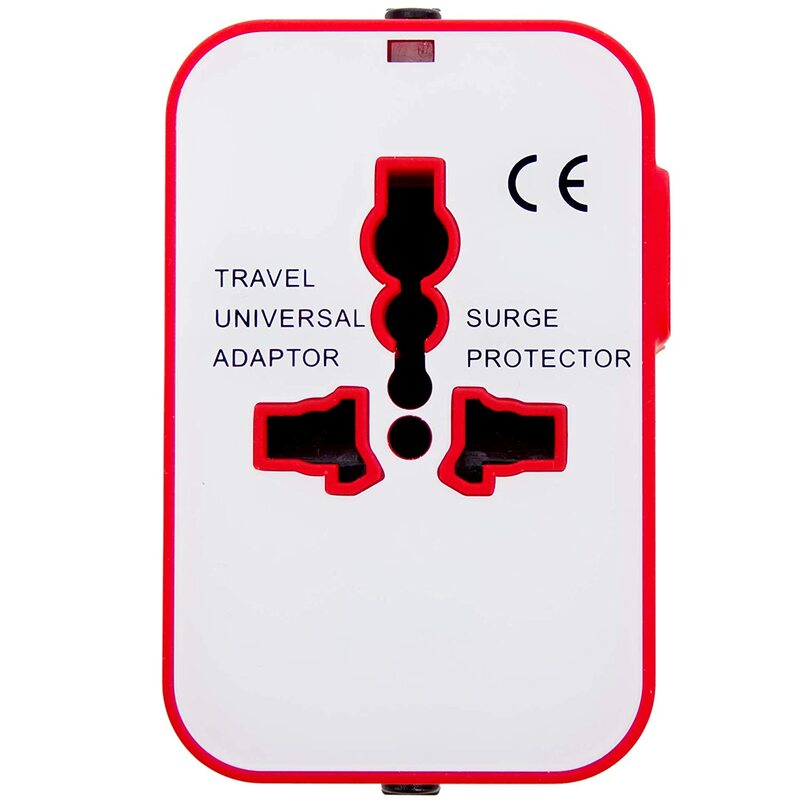 The voltage is different in Europe and the USA! Read this guide before you travel. 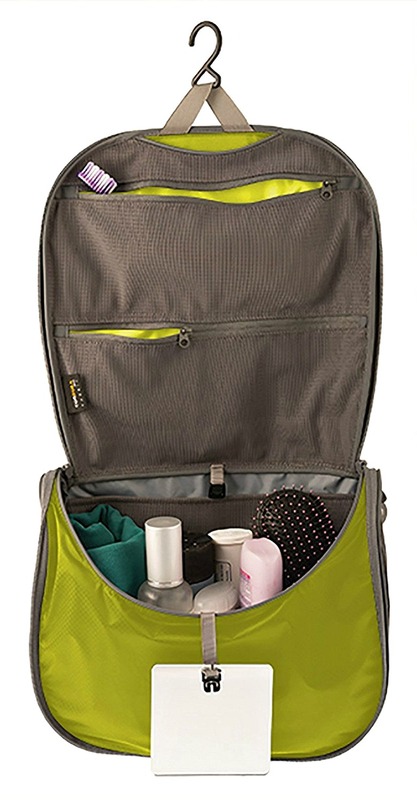 Check out our top ten best toiletry bags for travel! I only ended up using the cross body bag on travel days because I preferred to use my Fjallraven Kanken Backpack when I was out and about. I could have done without the Lonely Planet book, but I wanted to have it for this trip. In the future, I’d like to get a lighter toiletry bag and avoid having to take my laptop. Download our free printable travel checklist for a complete packing list including toiletries and beauty products! Thoughts on my packing after the trip? I’m quite happy and wouldn’t have added anything else. My bag was full, but not so full that I couldn’t squeeze in some gifts to bring back with me. 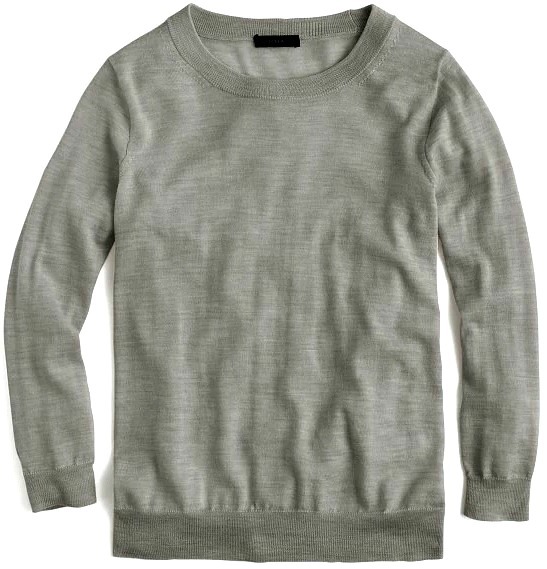 My most surprisingly useful clothing item was the mohair blend sweater. It’s quite ugly but it was basically so ugly that it could be considered fashionable again! The main thing was that it turned me into a little furnace. My typical outfit on days when I knew I’d be spending a long time outdoors was to wear the Icebreaker layer, mohair sweater, Ibex tunic, black coat, Icebreaker leggings, pants/trousers, blanket scarf, and done! With this combination, I even felt too warm, especially after uphill walks! I didn’t really need the vest or wear it that much, but it was lightweight and super packable, so it was fine. I hand washed items when needed, but because most of what I’d brought was merino wool, they really didn’t need that much washing. As for shoes, I’m completely content with the one pair of boots I packed (UGG Simmens) and never once wanted for another pair of shoes. For more tips, read our complete year round packing guide for Europe! 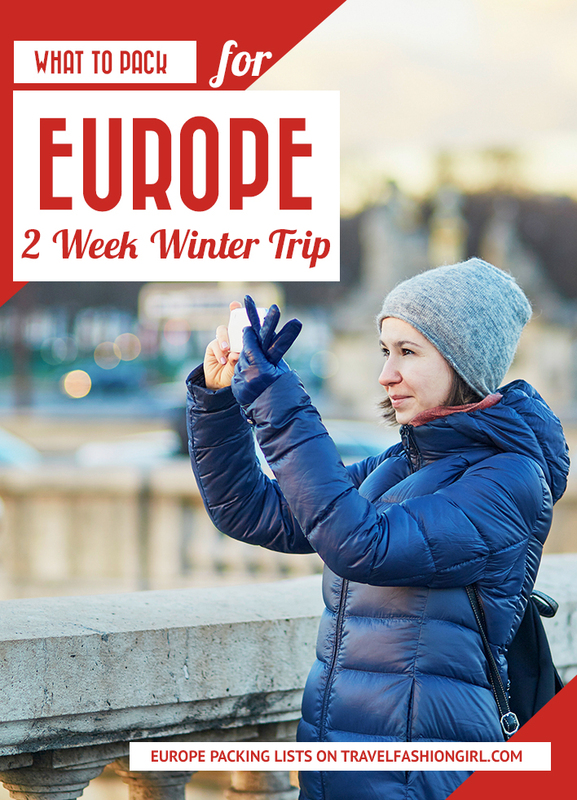 What’s on your packing list for a 2 week winter trip in Europe? Please comment below! I hope you liked this packing list for 2 weeks winter trip in Europe. Please share it with your friends on Facebook, Twitter, and Pinterest. Thanks for reading! I love the idea of an anti-theft bag!